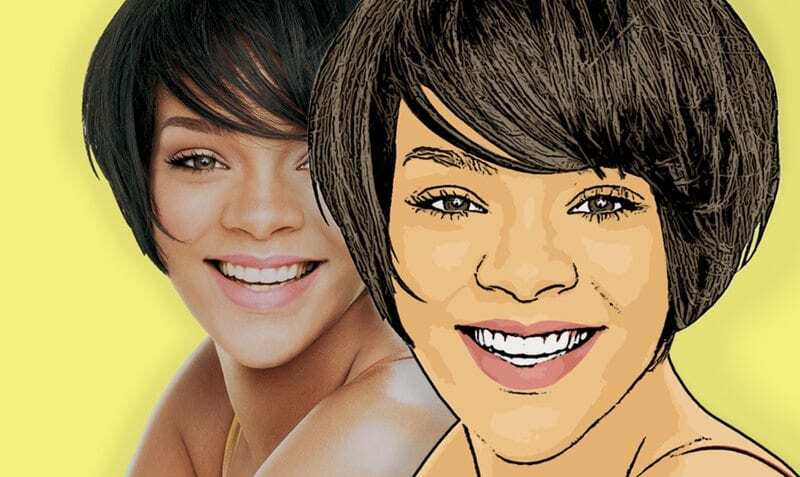 Here in this article, we have written the method through which you could easily turn any of your photos into cartoon without even using Photoshop. So, lets learn how to turn any Photo in cartoon without Photoshop with the help of simple and easy tool that you can easily use online to create cartoonish images. So follow the below guide to proceed with this. Step 1. Befunky this is the amazing app which lets up the users to change up the photos to the cartoon looks or turn down the images into cartoons. Step 2. This is done through applying of cartoon effect to the photo randomly by the app, just click once and the app would return your back an amazingly different photo you have provided and it would have the cartoon effect added to it! Step 3. 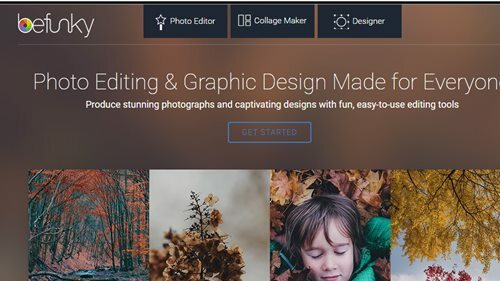 To work on the app, first of all, upload the image to the app or just take up the one through using up the webcam, select the effect from the available list like pencil effect or the colored cartoon effect and it shall be applied to the photo as soon. Step 4. Again with the effect applying feature this app to comes with the wrap tool which could be utilized to distort up the image and hence apply more effect to it. That’s all! You could use this app or find such similar kind of apps for the purpose as there are lot more available on the internet. 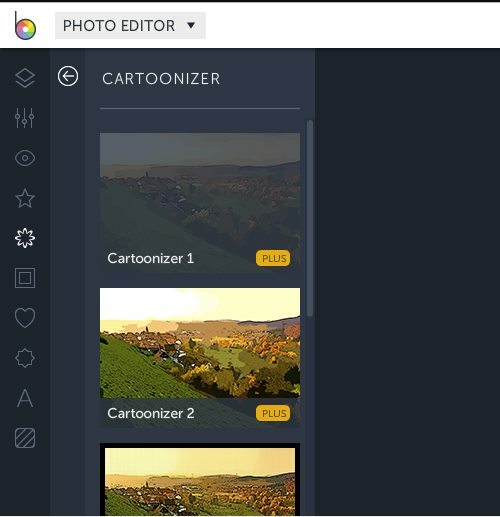 This app is one which I preferred because it’s easy to use and provides on the spot solution to convert images to the cartoons and the other thing about it is that the app is small and fast. This is an awesome website which allows you to make a cartoon of yourself or any other photo. 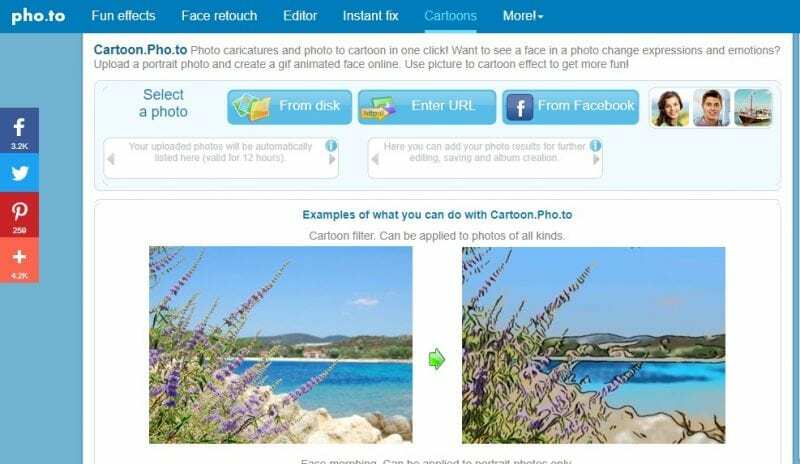 With this website, you can cartoonize your photo in one click the interface is very easy and totally free. Here’s how you can use Cartoonize website to turn any photo into a cartoon. Step 1. 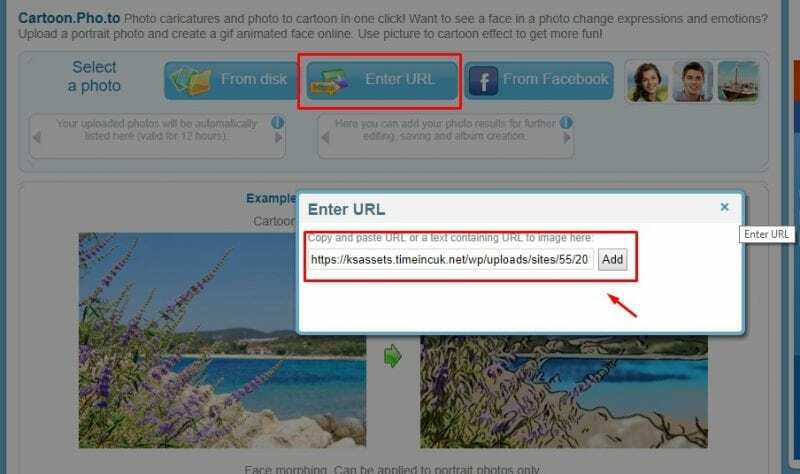 First of all, visit cartoonize.net website from your computer and you will see the interface like below. Step 2. Here you need to choose the option “Upload from Disk” to manually upload the image file or “Upload from URL” to upload it directly from the URL. Step 3. Then from the left-hand side panel, you need to choose the effect. Simply click on the Effect and it will convert your photo into a cartoon. That’s it, you are done! This is how you can turn any photo in a cartoon without the need of Photoshop. 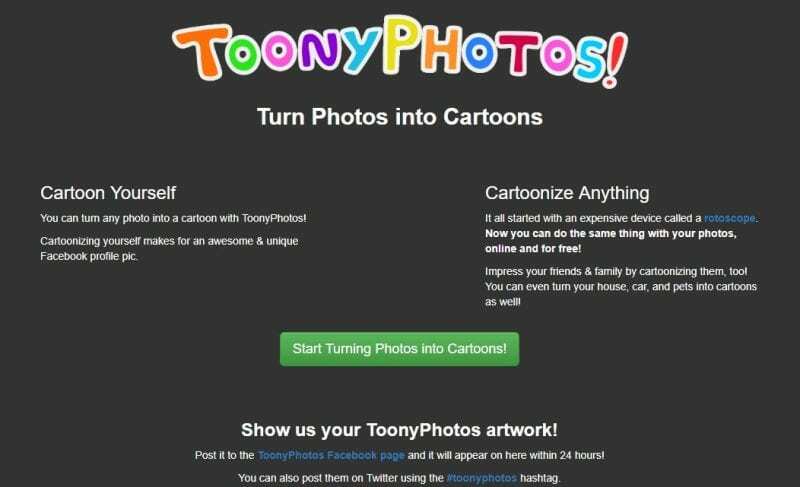 Toony Photos is one of the best web-based photo editing tool that allows users to turn any photo into a cartoon. However, the app doesn’t do any automatic work, here you need to select the portion of the photos which you want to turn into a cartoon. Step 1. 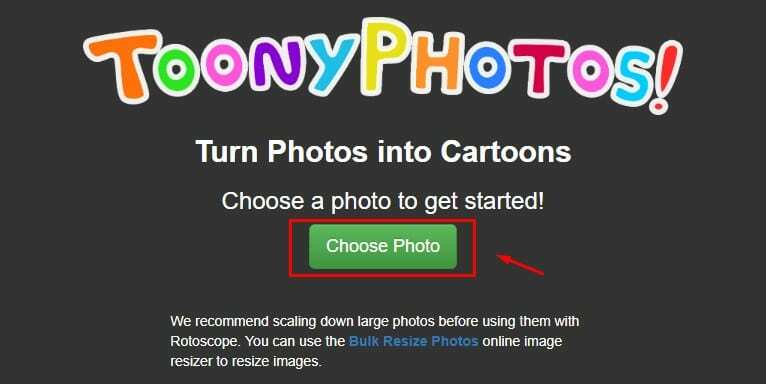 First of all, you need to open Toonyphotos on your browser. Simply, visit the site toonyphotos.com and then you will see the interface like below. Step 3. 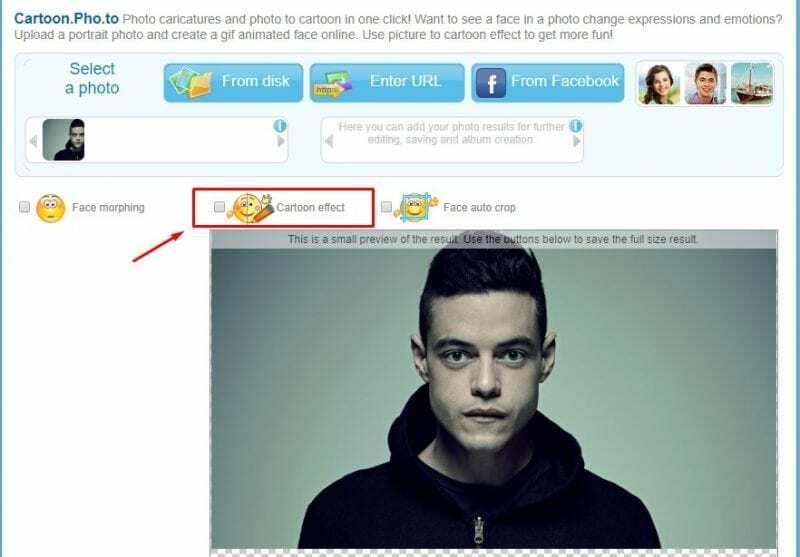 Now in the next page, you need to click on ‘Choose Photo’ and then select the photo which you can to Cartoonize. Step 4. The site uses rotoscope tech to turn your photo into a cartoon. That means, that you need to outline the portion which you want to Cartoonize. The process might be lengthy, but, its full of fun. So, this is how you can use toonyphotos to turn any photo into a cartoon. Step 1. First of all, visit Cartoon.Pho.to from your web browser. Step 2. Next, you will see an interface like below. Step 3. Now you need to click on ‘Enter URL’ and then enter the URL of the image. You can also select photos that are stored on your computer, for that click on ‘From Disk’ and locate the file. Step 5. Now, wait until the site turns the uploaded image into the cartoon. Once down, you will see the cartoonish image. That’s it, you are done! This is how you can turn any image into a cartoon without using any tool. And this was the method through which you could easily turn up any photo into a cartoon without even using up the Photoshop. As from the article, you have got up that the method isn’t too difficult or complex but any moderate user could apply it without any issues. It’s now your time to apply this method to your photos and hence convert these to cartoons and all that without using up the Photoshop. Hope you would like up the method, don’t forget to share your views.